We aren’t just visual communications specialists. We like all kinds of communication. So whether you have a question, a comment or just want to say hi, here’s how to get in touch with DoubleTake Design. Enter your email address to keep up to date with our latest work and news. 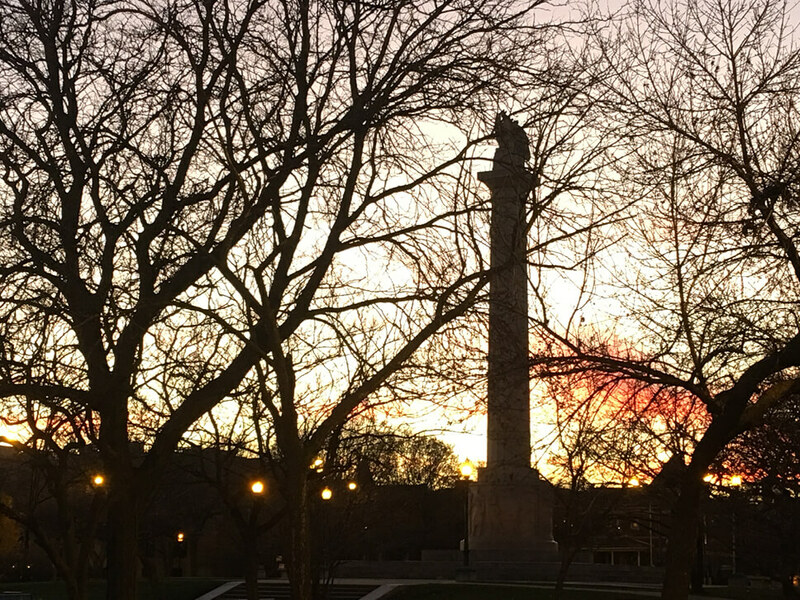 The Illinois Centennial Monument, also called the Logan Square Monument, at sunset. 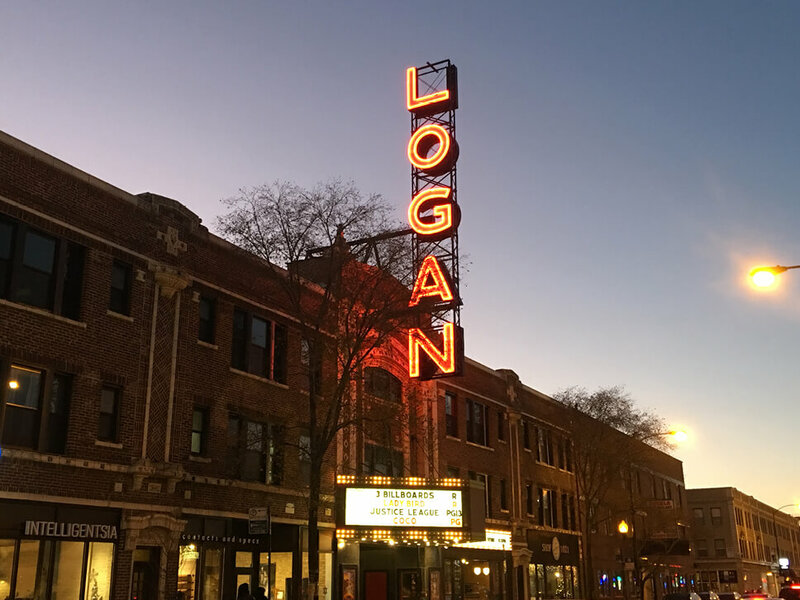 The Logan Theatre is a wonderful place to catch a movie. 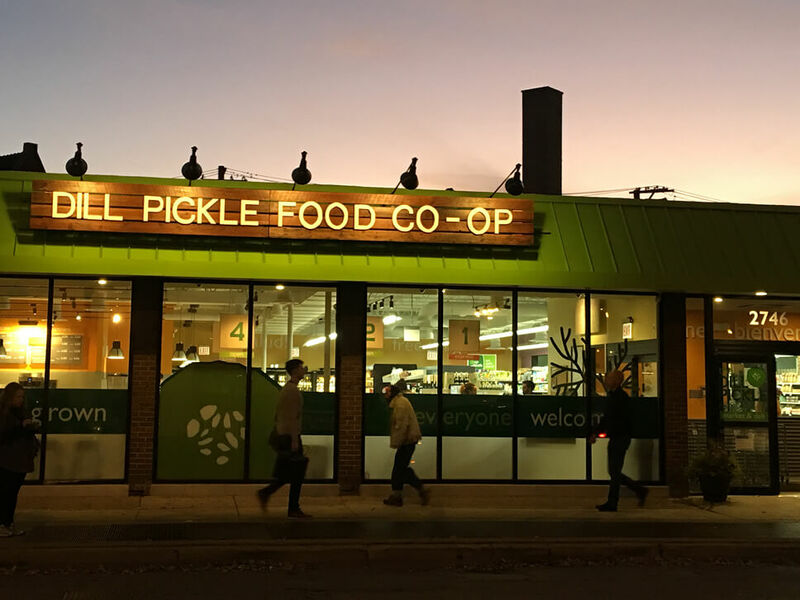 We love the Dill Pickle Food Co-op! 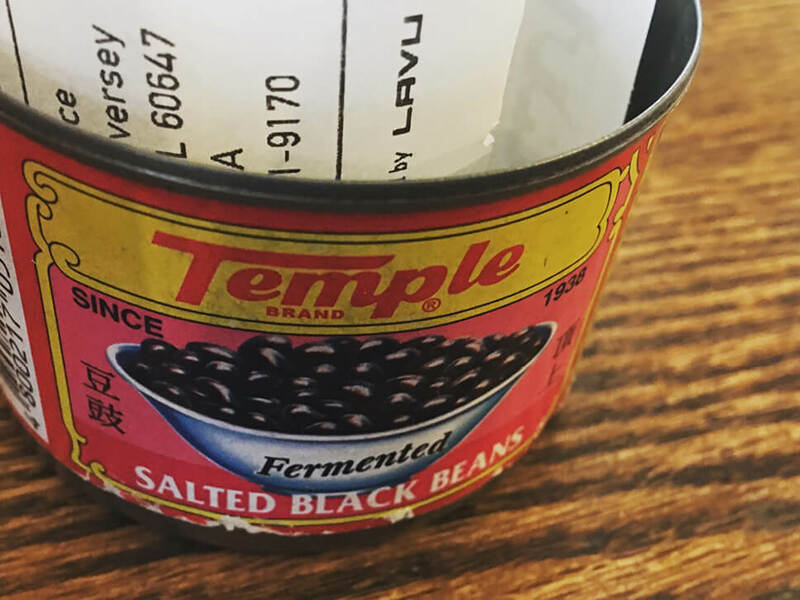 Organic and local food, community owned store. 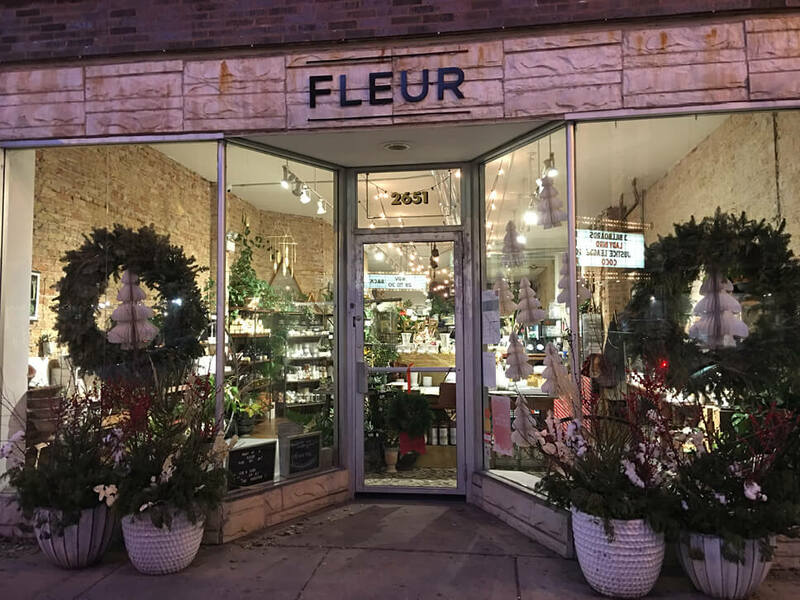 Our favorite flower and gift shop is Fleur Chicago. The best wedding florist, ever. 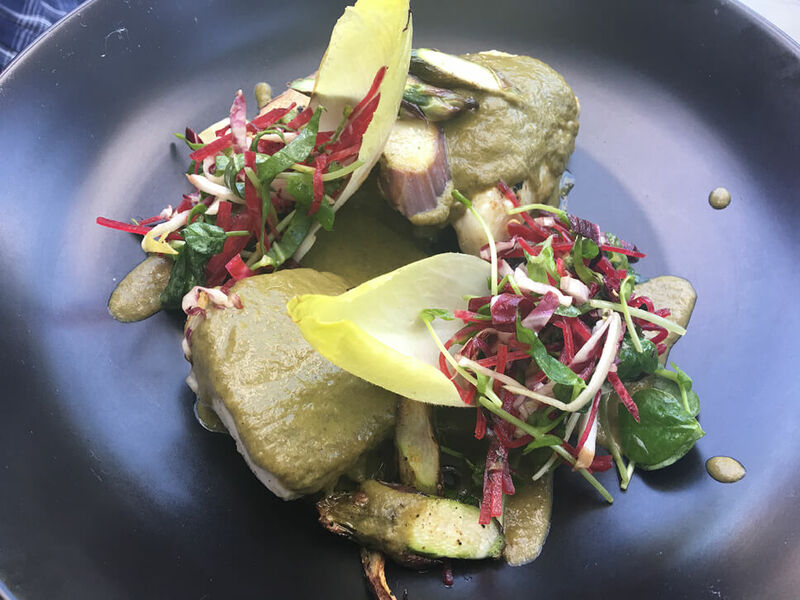 Mi Tocaya Antojeria is our neighborhood Mexican restaurant from acclaimed Chef Diana Davila, just a couple blocks from our office. 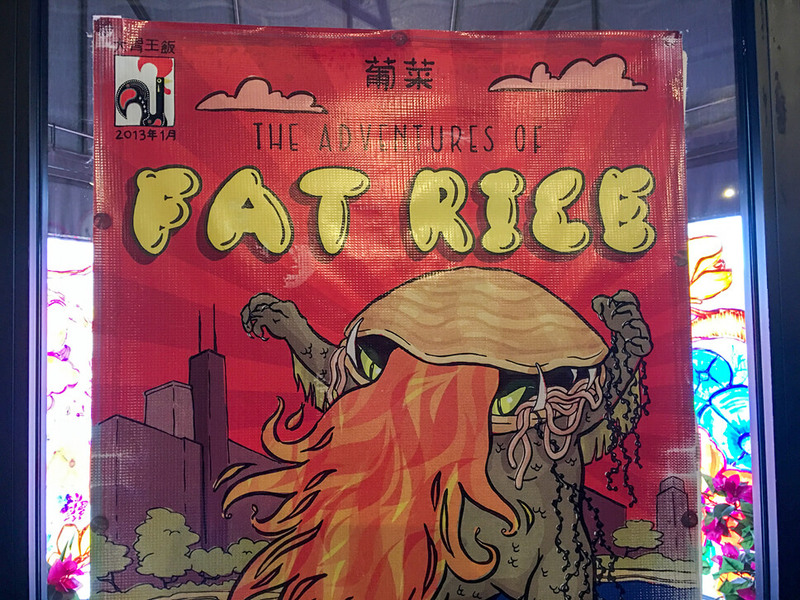 Everything is beautiful and delicious! 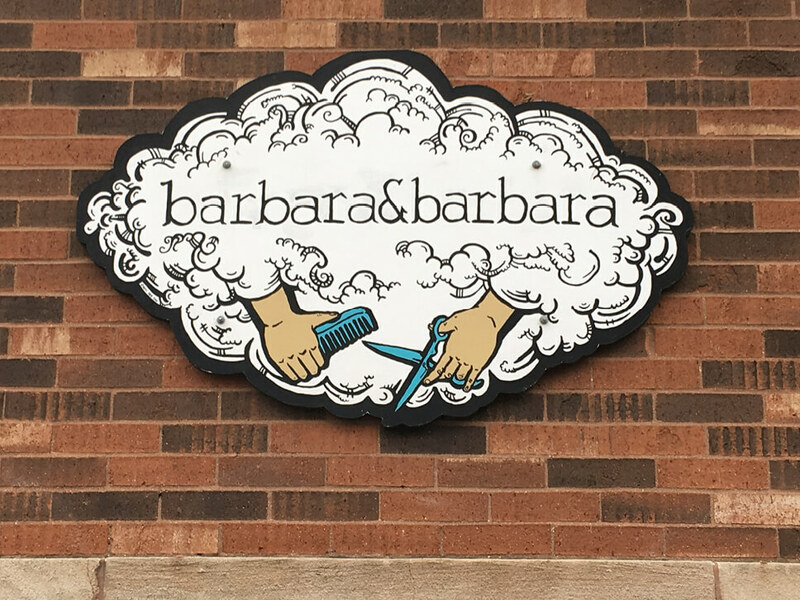 Barbara & Barbara is an excellent place to get a haircut in a comfortable, artsy, friendly environment. 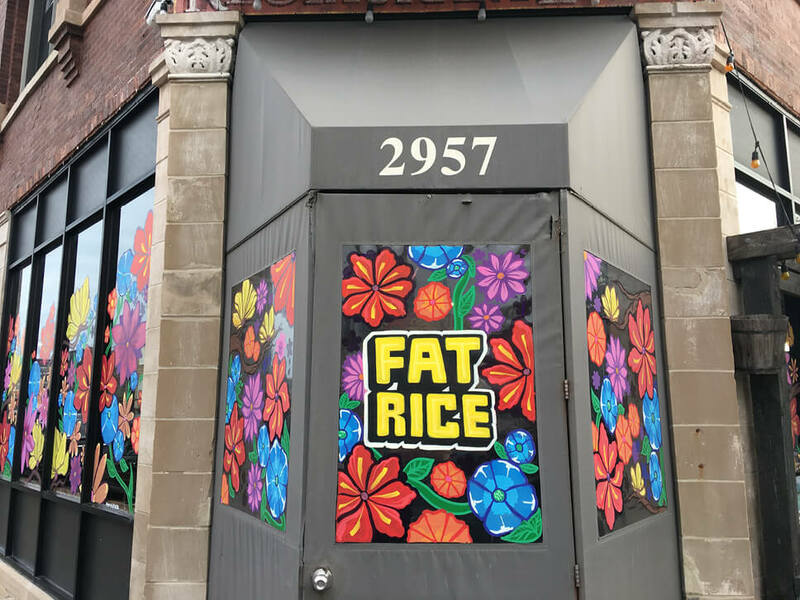 Offering a warm and welcoming atmosphere, serving a unique blend of Portuguese and Asian flavors, Fat Rice is one-of-a-kind, and right around the corner!